How Your Ultimate Love for Designers Clothing Come To Life! Do you have that strong craving for designers fashion but don't have the budget to support your taste? At StyleWe, you can turn designers clothing into a budget wardrobe. It boasts a collection of unique and elegant fashion pieces at affordable prices that doesn't sacrifice quality but also delivers the chicest of accessories from independent designers around the world. With their unique concept of putting independent designers together to deliver high-quality fashion, this shopping website is exactly what it sounds like; a community of style shared by designers and customers. I have to confess, I think I have a dangerous love affair with online shopping simply because I buy almost everything online. One of the main reasons I prefer online shopping over the conventional bricks-and-mortar shopping is its convenience. 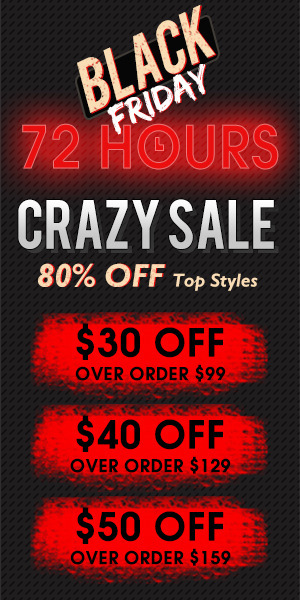 And I'm so happy to find another shopping mecca on the internet, StyleWe. Their beautifully constructed website is easy to navigate and is ultimately your one-stop destination for all things fashion, from dresses to jumpsuits, from bags to other chic accessories. And to make things even better, they allow consumers to communicate directly with their designers throughout the entire fashion cycle. Speaking of "people helping people"! Take for example these versatile two-piece dresses tailored for a touch of elegance and are trendy enough for both work and play. Designers showcase their sense of style by focusing on the design. It is then the sole responsibility of StyleWe to ensure that production and the final product is able to meet all the designer's specifications. They even have in-house experts to review the design and quality for you. 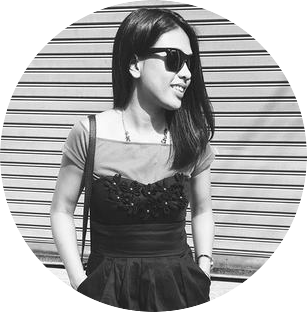 Only proves that StyleWe is dedicated to helping little-known designers to achieve their dreams. 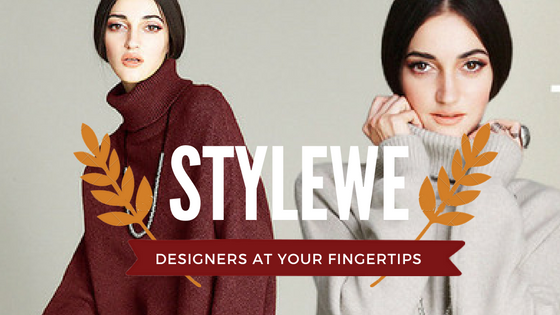 Now comes my favorite part and the most exciting one; StyleWe then publishes the products online where you can choose from a variety of designs with the designer's name on the label and make your love for designers clothing come to life. Don't worry about shipping and payment security. At StyleWe you can use Paypal for a secure payment and smooth transaction without giving away your credit card number and bank information which is one of the crucial parts of online shopping. And once your order and payment are submitted you can expect 3-5 business days for processing and 7-12 business days for shipping time depending on your location and chosen method of shipment. And good news for international customers like me, StyleWe now offers international shipping at approximately 2 weeks processing and delivery time. For more details, you can follow their Instagram account for a daily dose of design and outfit inspirations or their StyleWe Blog for more tips on buying quality fashion pieces.